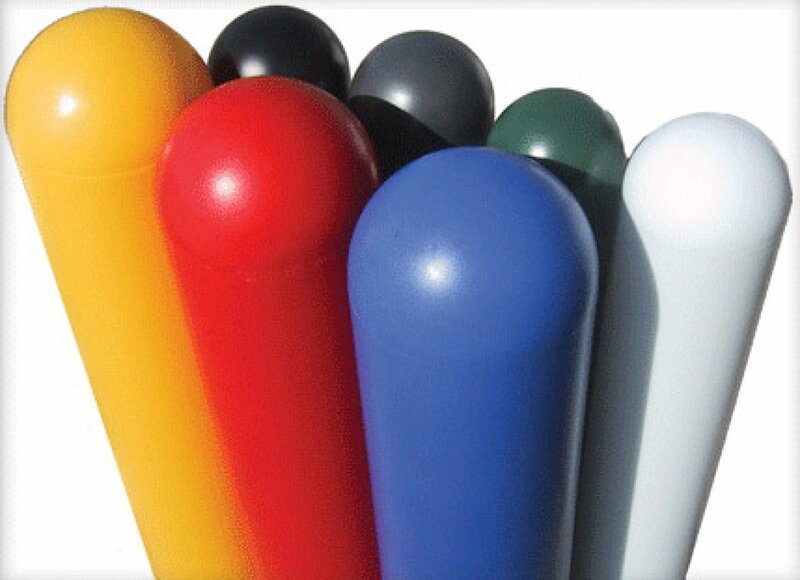 This finishing sheath, made from thermoplastic polyethylene, treated against UV rays and with an anti-static coating, eliminates the need to paint over the years. 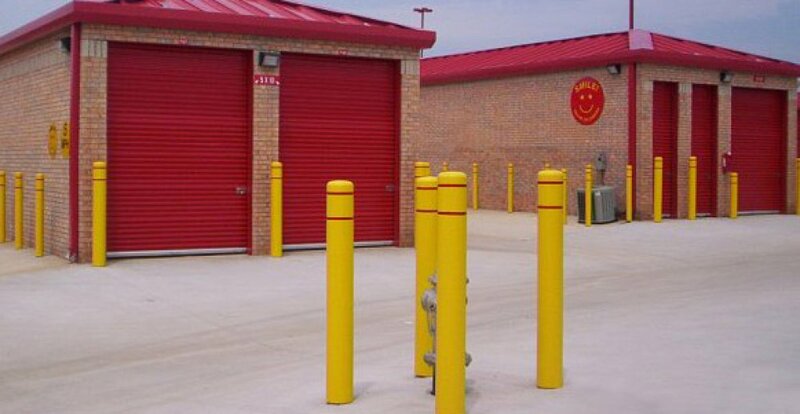 It combines aesthetics and resilience to enhance the look of your building or to properly protect your facilities. With its temperature-resistance ranging from -40 to 100 degrees Celsius, it is resistant to Quebec’s extreme temperatures. 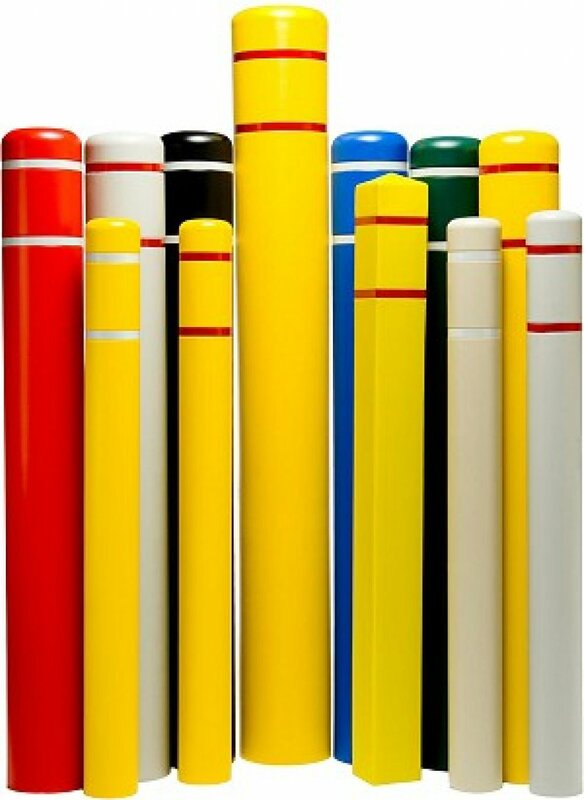 This sheath for bollards is offered in different lengths, thicknesses and colors. 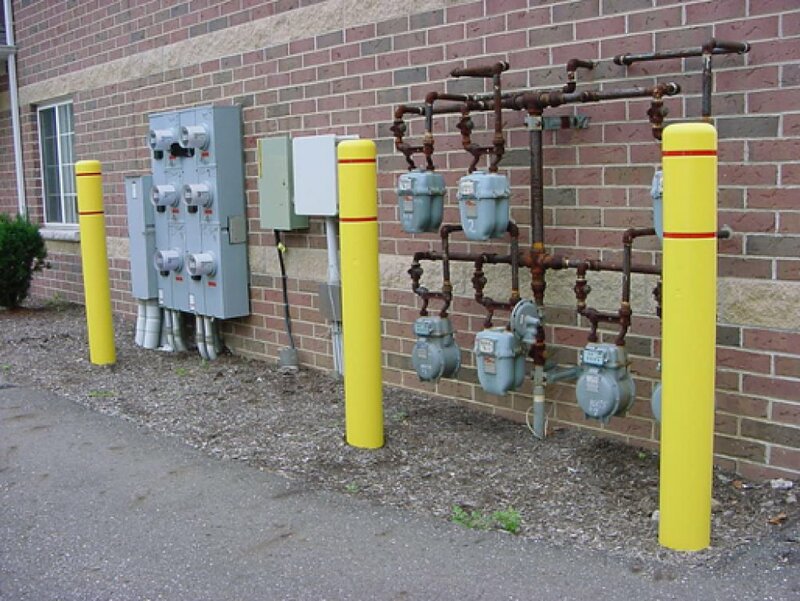 It can be installed with or without a post inside. 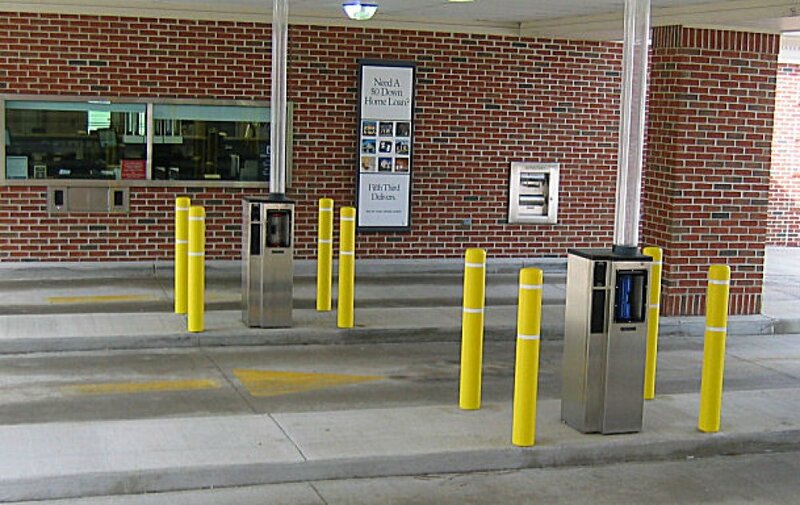 The sheaths can be used to border the perimeter of a city park, to surround a luxury housing complex, to restrict access to vehicles along river borders or to enhance your office’s image.